SOCIAL CITY NETWORKING INTERVIEWS: SUE RANDHAWA OF THE OPTICAL BOUTIQUE | Social City Networking INC.
Social City Networking is all about COMMUNITY, and encouraging members of each community to become more engaged positively in theirs! We encourage people to become community leaders, and to understand that they are capable of anything – that networking and connecting to like-minded individuals positively contribute to both personal and professional aspects of life! 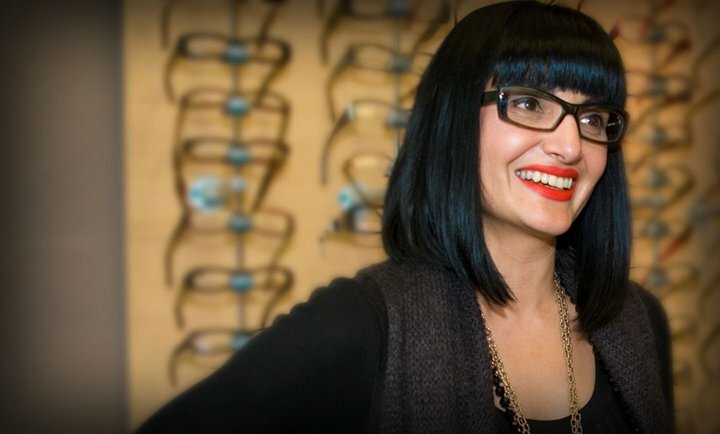 Since we love and adore Sue Randhawa of The Optical Boutique, #eyestyling Kerrisdale since 1997, Sue can be looked at as a form of inspiration to people, we felt that sharing her story could help our community realize their own potential and capabilities! SC: What does community mean to you? It’s difficult not to get involved in community in our city. 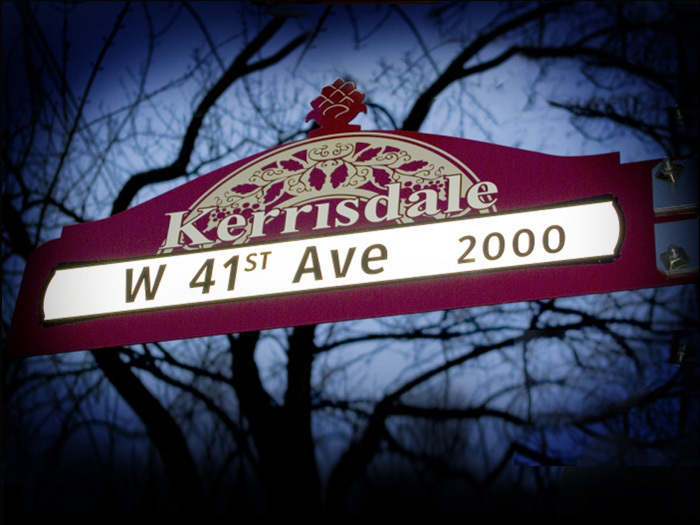 As beautiful as this city is, there are issues that need to be addressed. For me personally, providing vision care is an important one, particularly to the elderly people who are not able to afford it. We keep in close contact with the nursing homes, always making ourselves available when its difficult for the client to come in. Isolation and depression are common issues that we deal with when there is little family support. To date, we have donated over 12,000 pairs of used glasses to Teacapan in Mexico through the Lions Club. SC: What are your goals for Vancouver’s fashion community? By offering art, imagination and design, The Optical Boutique is changing the eyewear experience. One face at a time. How do we do this? By sitting down with our clients and finding out what their wants and needs are. We look at face shapes, skin tone, bone structure and the clients personal style. Our recommendations are based on current forecasted fashion trends and our own handpicked collections that are often exclusive to us. SC: What is a lesson you are taking away from your community experiences? Community involvement can never stop. I love what I do, how I do it and where I do it. SC: Why is community important to you personally? Personally, community is important to me because there is nothing more satisfying than knowing that you’ve helped somebody. In my community, the people that often need help are the elderly. This segment of our population often feels neglected and unimportant, it’s the simple act of just listening that will make a difference. These are sometimes people who at one time made an important contribution to our society. SC: What are some of your socially conscious contributions to our community? Raising funds for Union Gospel, Seva (Eyecare charity to restore sight and prevent blindness), CNIB, committee member for raising funds for Foundation Fighting Blindness. SC: What is one personal social experience you had that benefited you? Meeting Sara and Krista from Social City Networking! I started working with Social City in September of 2012, I wish it would’ve happened sooner. I knew I needed to utilize the social media platforms to increase my business, I just didn’t know how to do it. After sitting down with them, I realized what I was missing in terms of my business model. The best part was that their advice was honest and easy to understand. They were there, available and accessible every step of the way. An important part of working with Sara and Krista was that by the end of it, I was completely comfortable and confident using Twitter, Facebook and Instagram. I continue to be impressed by the effort they put in, their work ethic and the way they both go over my expectations! 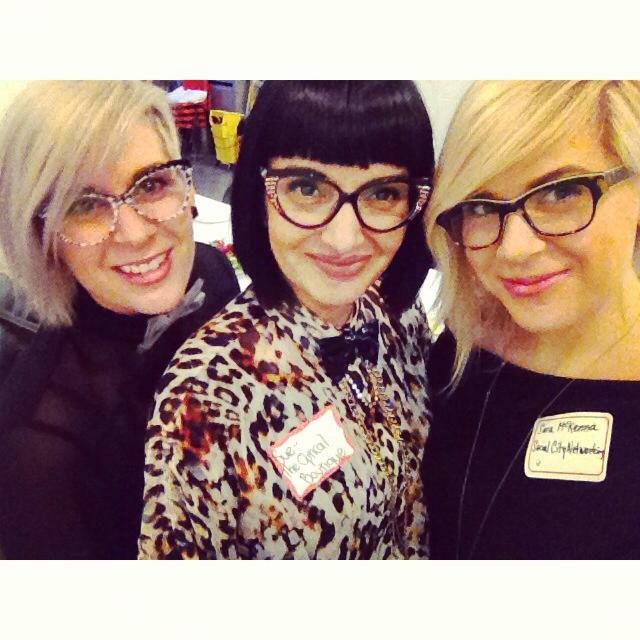 Connect and get #eyestyled by the fabulous Sue at her boutique of wonders, The Optical Boutique, located in Kerrisdale at 2263 West 41st Avenue, Vancouver, BC, V6M2A3!